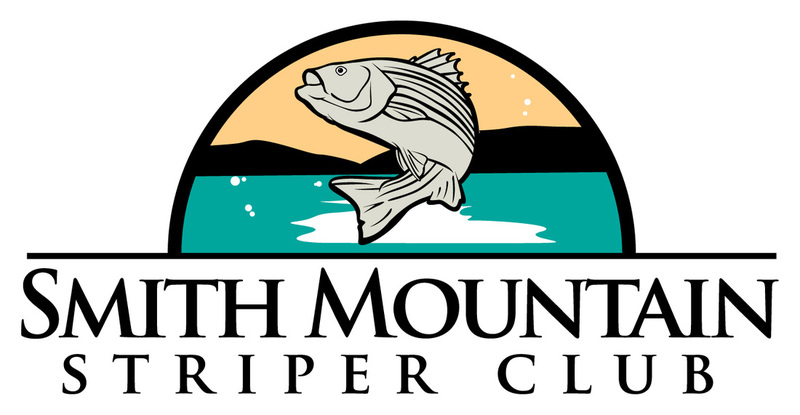 It actively strives to promote, protect and preserve the quality of Striped Bass in SML. It educates its members and the general public about all aspects of the Striped Bass fishery. It works closely with VDGIF on programs to improve the fishery for everyone at SML. It conducts activities, programs, and social events to promote unity and fellowship of the Club. It’s volunteers give back to the local area by participating in many worthwhile community events.